I remember the first time I watched Raiders of the the Lost Ark, and just be absolutely enthralled by the music. The minute the main theme swelled into that familiar crescendo, there was huge smile on my face and the movie had me mind, body, and soul. 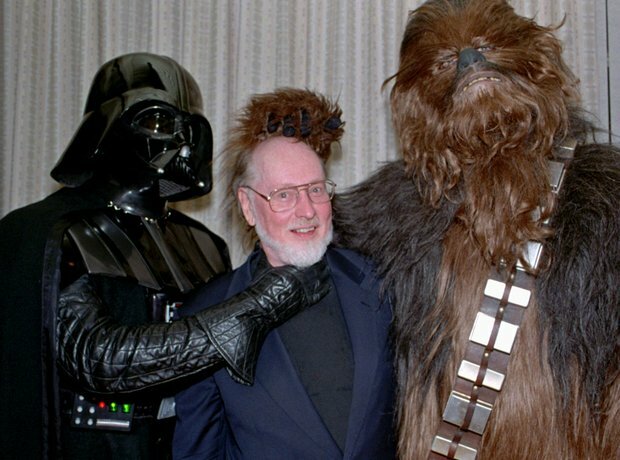 That was all down to John Williams, the legendary composer who, from Jaws to Star wars and right up to Harry Potter, is responsible for the most iconic scores in film history. He has composed some of the most lasting and recognisable film themes ever (admit it, you’re probably humming one of them to yourself right now), so it’s no surprise to hear he is being honoured at a gala tribute held by the American Film Institute on June 9th of next year, where he’ll receive the 44th AFI Life Achievement Award for the stellar work he has produced in his illustrious seventy year career. 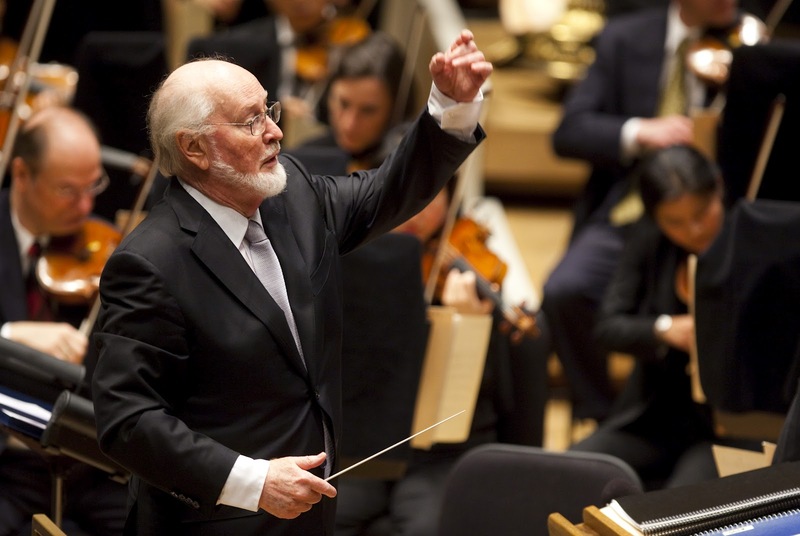 America's highest honour for a career in film, this is the first time the award will be presented to a composer, and in explaining the decision AFI Board of Trustee’s Chairman Sir Howard Stringer hit the nail right on the head, saying, "John Williams has written the soundtrack to our lives. Note by note, through chord and chorus, his genius for marrying music with movies has elevated the art form to symphonic levels and inspired generations of audiences to be enriched by the magic of the movies”. The man is an absolute legend in the business, from being the most Oscar nominated person alive today at forty nine nominations to bagging five of the golden statuettes for Fiddler on the Roof, Jaws, Star Wars, E.T., and Schindler’s List. But more than the awards and critical acclaim is the way his work has impacted our lives. Not one person can hear a piece of his many works, be it the epic Imperial March or the moving E.T. theme, and not feel a swell of emotion. And the man is not done yet, with Star Wars: The Force Awakens coming this December and The BFG, yet another collaboration with Steven Spielberg, due next year.